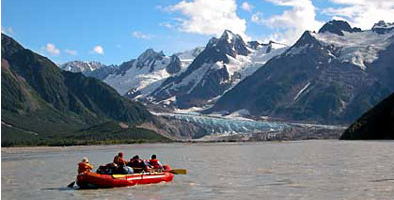 Known as the “River of Grizzlies”, it cuts through a wild and remote section of the Coast Mountain Range—a vast landscape surrounded by snow-peaked mountains and thousands of lakes. 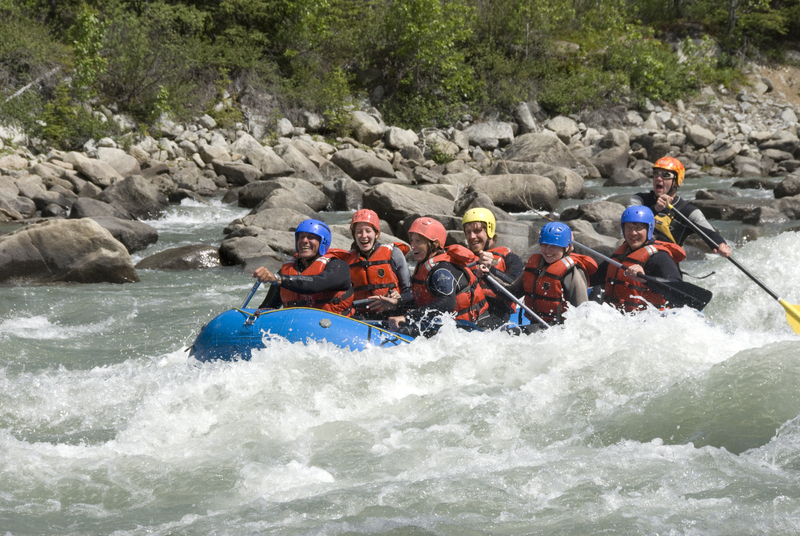 The Nahanni is Canada’s most celebrated wilderness river and has long been favored as the country’s classic river trip. 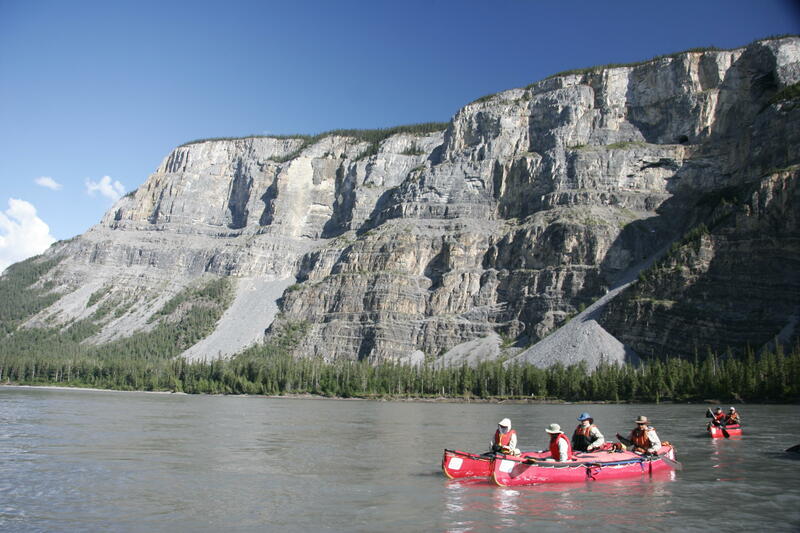 Nahanni National Park Reserve was honored by UNESCO in 1979 as the first named World Heritage Site. 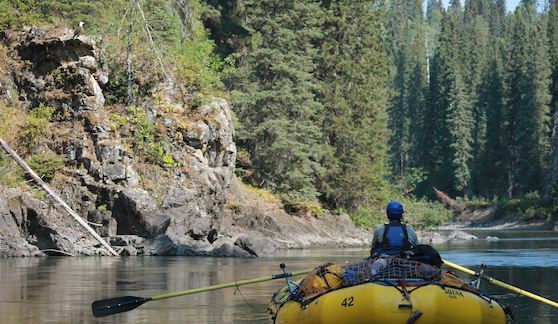 Perhaps the wildest and most visually spectacular river in North America. The Tatshenshini flows through the heart of the largest bio-preserve in the world.